Over the years G-Yachts has developed a strategy focused on complementary and a smart synergy. 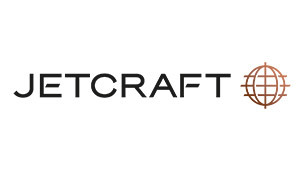 Jetcraft is the leader in international aircraft sales, marketing and ownership strategies, managing and maintaining over 20 regional offices globally. The company’s unparalleled success over more than 55 years in business aviation has earned it a world-class reputation, along with an exceptional customer base, a wide network of connections and one of the largest inventories within the industry. 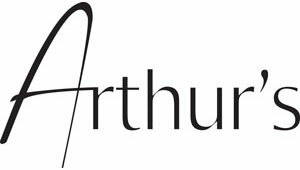 Founded in 1985, Arthursgroup is a company specialized in catering, entertainment and events. Its reputation rests on a refined and generous concept. Its restaurants, cafes, bars and clubs are major institutions that reflect the quality image of the group. The Geneva restaurants, Arthur's rivegauche and Wine & Beef mark Arthursgroup’s particular style with different atmospheres and culinary concepts. 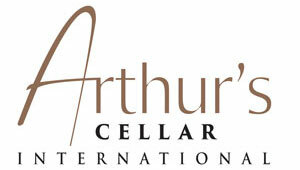 Arthur’s Cellar International is a Geneva-based group boasting expertise in wines, champagnes and spirits trading. The group supplies wholesalers and hospitality industry professionals in nearly 50 countries worldwide, but also private customers through the online store. We offer exceptional products and exclusive gems, great-classified growths and collectible flasks. We source essentially straight from the producer or château – thus ensuring safety to our customers on the authenticity and origin of the products. We publish the world’s best superyacht magazines and luxury books, organise high quality events, and provide digital media services and data to owners and professionals in the superyacht industry. 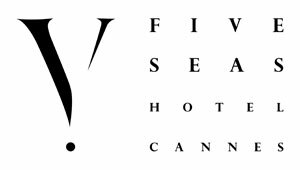 Stopping off at the Five Seas Hotel means discovering Cannes’ best-kept secret. It is the only intimate 5 star boutique hotel in the seaside resort and boasts an exceptional location in the historic centre. A stone’s throw from the Palais des Festivals, it is adjacent to the international luxury boutiques of La Croisette as well as the Rue d’Antibes, the Old Port, and Le Suquet. Close to the sea, palm trees, and private beaches, it’s the perfect holiday destination for enjoying the Riviera’s coastal beauty. 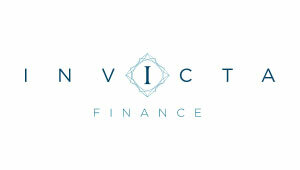 Invicta Finance is a boutique asset finance advisory firm in the area of business jet, yacht and high-end real estate. The company advises on all aspects related to the acquisition and financing of such assets. The Monte-Carlo Société des Bains de Mer Resort operates the Principality of Monaco's most distinctive assets. It comprises 4 palaces and deluxe hotels of which are the legendary Hotel de Paris Monte-Carlo, the exquisite Hôtel Hermitage Monte-Carlo, the charming Monte-Carlo Beach and the modern Monte-Carlo Bay Hotel & Resort. The resort boasts 4 casinos, 45 conference and banqueting rooms, more than 30 bars and restaurants (featuring a total of 5 stars in the Michelin Red Book), 3 SPA including the Thermes Marins Monte-Carlo, one of the top 10 SPA in the world, as well as cultural and leisure venues including the Opera, the Jimmy'z night club, the Monte-Carlo Golf Club and the Monte-Carlo Country Club (23 tennis courts). 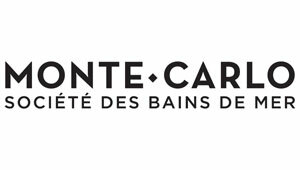 Monte-Carlo Société des Bains de Mer reinvents every day Monte-Carlo's legend, and offers to its leisure and corporate guests a unique experience based on emotions, entertainment and wellness. 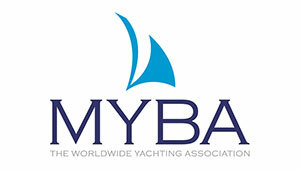 MYBA The Worldwide Yachting Association is an internationally renowned professional organization, founded in 1984, whose Members are involved at all levels within the Superyacht Industry. Members of MYBA are widely represented in all fields of brokerage, charter, technical management and construction of large yachts. bMYBA The Worldwide Yachting Association guides its Members on the highest ethical and technical standards, ensuring Corporate and Individual Members meet the requirements of the Rules of Conduct. 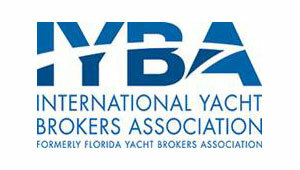 The International Yacht Brokers Association was created in 1987 to unite those engaged in the yacht brokerage business for the purpose of promoting professionalism and cooperation among its members; and to promote and maintain a high standard of conduct in the transacting of the yacht brokerage business. Each member is required to abide by a code of ethics to protect the public against fraud, misrepresentation, or unethical practices in the yacht brokerage profession. Each member is to endeavor to eliminate any practices, which could be damaging to the public or the dignity and integrity of the yacht brokerage profession. The organization is comprised of over 1450 individual members representing over 400 businesses. 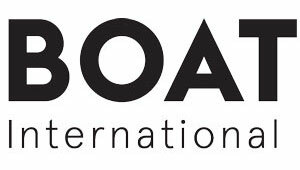 The Yacht & Brokerage Show, held yearly in Miami, is owned jointly by the International Yacht Brokers Association and Yachting Promotions Inc. The show represents a significant cornerstone of achievement to the Association and the yacht brokerage community. 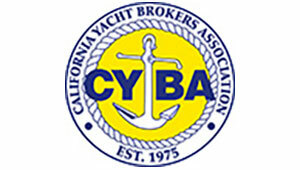 Members of the California Yacht Brokers Association enjoy many benefits and privileges that make conducting business in an ever complex and evolving business environment, easier, friendlier, and more productive than ever before. Spanning 14,000m2 of tropical property, 60 full-time staff & a 5-minute walk from the beach, The Resort Villa is a secret paradise for those that seek a luxurious private getaway. 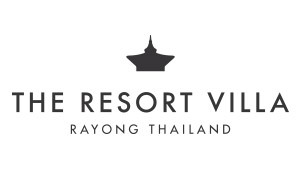 Located in Rayong Thailand, The Resort Villa accommodates up to 16 guests, boasts pools totaling 1,000m2, 7 individual villas, 9 dining areas, 4 bars, gym, spa, cinema, 15m aquarium & much more. 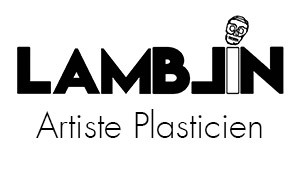 Pierre LAMBLIN is a contemporary artist inspired by our modern-day world : the consumption lifestyle, iconic super heroes, luxury brands, political events and social network. Outstanding by nature, his unique style creates a positive and optimistic artwork. He expresses, through his dynamic and colourful paintings, a genuine and symbolic union between the past, present and future.